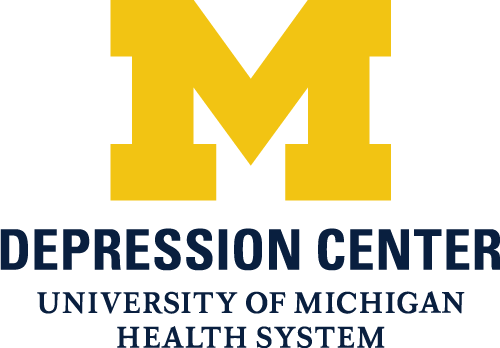 The goal of this study is to develop a telephone-based system called CarePartners to improve depression outcomes by training a family member or close friend to support the depressed person from long distance. 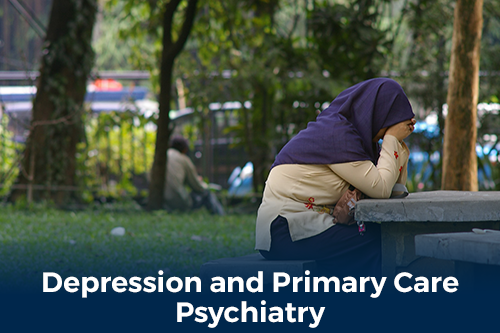 This project will determine whether CarePartners is more effective than usual care at improving the patient’s depression symptoms and other key outcomes. Little is known about the long-term impact of perinatal loss on surviving mothers, its effect on subsequent prenatal health behaviors and its impact on outcomes of their subsequent pregnancies. Findings may potentially help to identify populations of women at highest risk for mental illness after such a loss, measure the impact of hospital care on maternal psychiatric morbidity, quantify the economic costs of maternal health care in the years following such a loss, and improve fetal outcomes in subsequent pregnancies. Designing a more efficient self-management component for M-DOCC. During the first six months of the project, we will create a series of self-management modules that can be delivered in paper or Web-based format, each linked to a self-assessment instrument, and integrate this into the M-DOCC case management software. During Year 2, we will evaluate the success of this new module by tracking the proportion of new enrollees who complete each module, identify a goal, make progress, or reach a goal, as well as the length of time enrollees remain active in the program. We will also conduct qualitative interviews of enrollees to assess its perceived value. 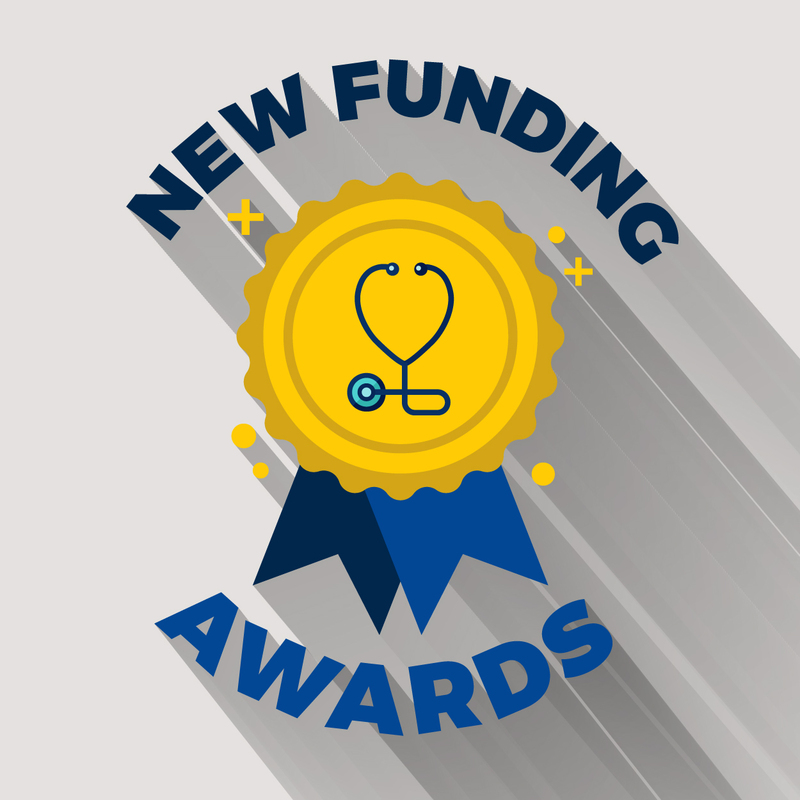 Inform the development of integrated HIV/STI and substance use interventions that are cost-effective, high-reaching, and widely disseminable within prenatal care. Janney CA, Greenberg JM, Moin T, Kima HM, Holleman RG, Hughes M, Damschroder LJ, Richardson CR, Young AS. Does mental health influence weight loss in adults with prediabetes? Findings from the VA Diabetes Prevention Program. General Hospital Psychiatry. April 2018. doi: 10.1016/j.genhosppsych.2018.04.001. Schantz K, Reighard C, Aikens JE, et al. Screening for depression in Andean Latin America: Factor structure and reliability of the CES-D short form and the PHQ-8 among Bolivian public hospital patients. The International Journal of Psychiatry in Medicine. 2017;52(4-6):315-327. doi:10.1177/0091217417738934. Janney CA, Brzoznowski KF, Richardson CR, et al. Moving Towards Wellness: Physical activity practices, perspectives, and preferences of users of outpatient mental health service. General Hospital Psychiatry. 2017;49:63-66. doi:10.1016/j.genhosppsych.2017.07.004. A piece in Scientific American tackles the issue of physician suicide, with guidance from Dr. Gold's research on physician mental health. Golfo Tzilos Wernette, Ph.D., was recognized in Washington D.C., at the American Psychology Association Convention this month, for her work identifying “Psychosocial Correlates of Marijuana Use Among Pregnant and Non-Pregnant Adolescent Girls." Building on her work on mental health stigma in the medical profession, Dr. Katherine Gold has published a new study on state medical licensing boards' evaluation of mental health among physicians. A moving editorial by Stanford resident Dr. Nathaniel P. Morris leads with Dr. Gold's recent study on mental health disclosure among female physicians. A study led by Katherine J. Gold, M.D., M.S.W., M.S., assistant professor finds that physicians need better support and state licensing standards surrounding mental health. Michael S. Klinkman, M.D., M.S.